If you’re looking for lace sleeve wedding dresses you’ve come to the right place. I’m obsessed. 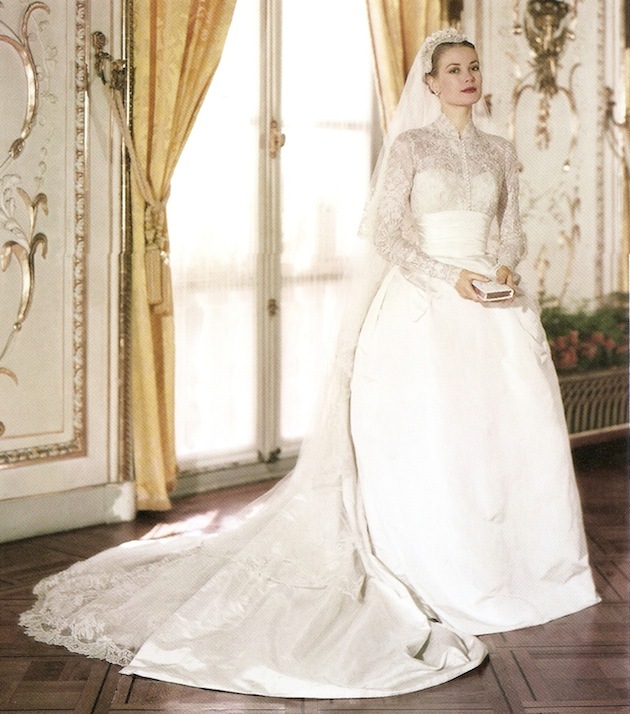 My love of lace sleeves started with Grace Kelly’s wedding dress. Grace by name and nature, she looked every inch the demure, princess bride. 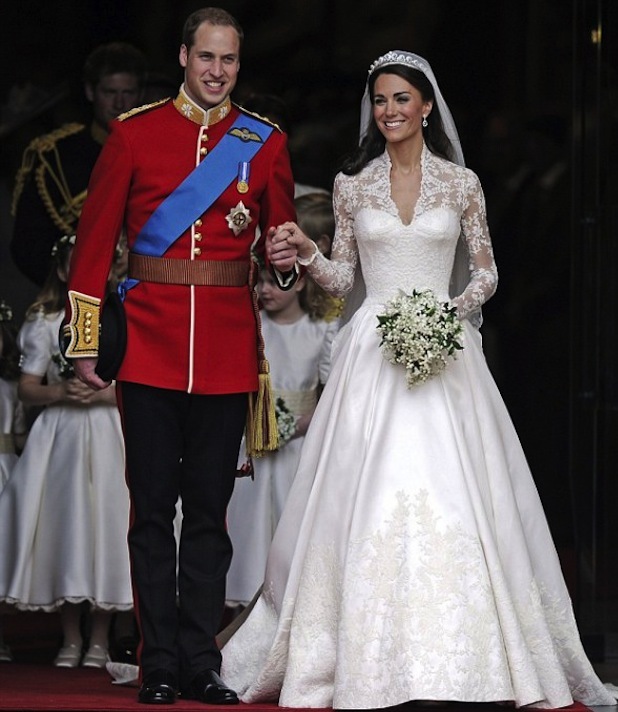 Speaking of princesses, over 50 years later Kate Middleton’s wedding gown was just as heavenly. A perfect example of how timeless a wedding dress with lace sleeves can be.